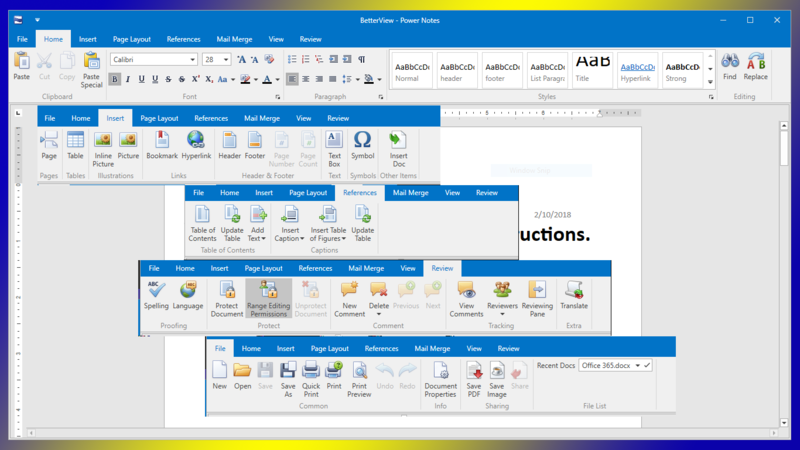 BetterView - PowerNotes is a full featured word processor without the high price. Created documents or Posters can be exported to PDF or PNG format. Headers, footers, and table of Contents can be part of your document. Full photo - insert support as well. 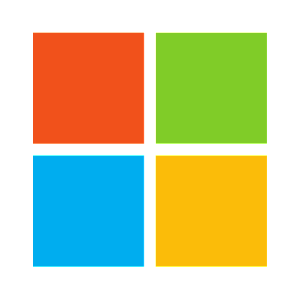 PowerNotes is designed to make life easier for students of all ages from School to College and University. Small Business can use PowerNotes for creating both letters and posters. With the Language Translation feature being bilingual is easer that ever! You can install a fully functional 7 day trial from the link below. PowerNotes supports the following File Formats. You can also save any document as a PDF or PNG Graphic file! Translate any text into over 60 other languages! It's as simple as selecting your paragraph of text, clicking on Translate and Pasting the new text back into your document. Watch a short video on YouTube! Create Letters, Documents, Reports and Posters! Translate in over 60 languages! or Join our Facebook BETA Group!